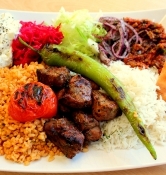 Marinated cubes of grilled lamb filét served with grilled vegetables. 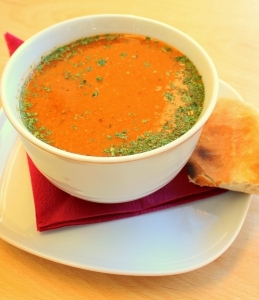 Hand-minced lambed rolled into flatbread with garlic- and tomato sauce. 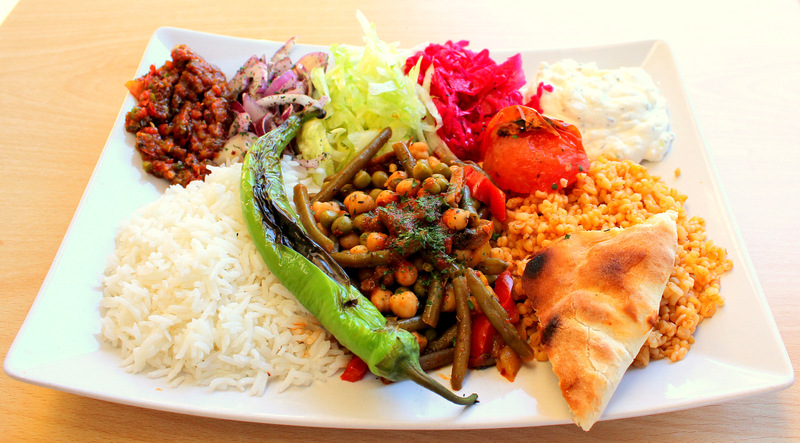 A modern classic from Istanbul! 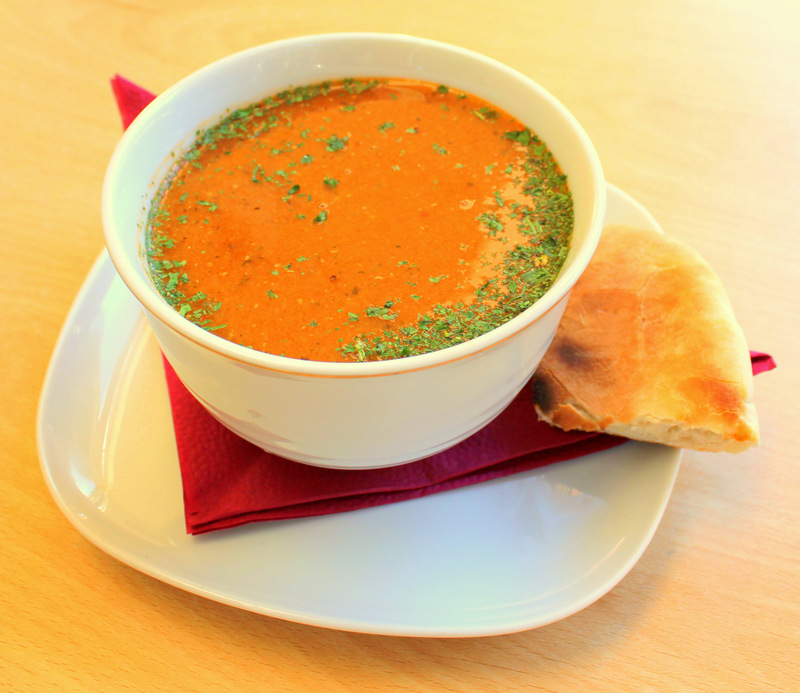 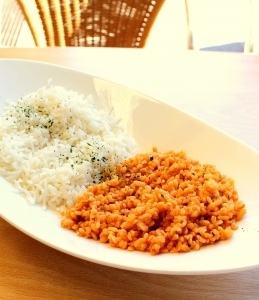 from Bursa, served with bread, yoghurt, garlic- and tomato sauce. 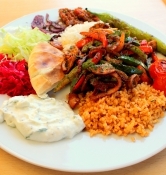 Grilled sliver of hand-minced lamb meat served with grilled vegetables. 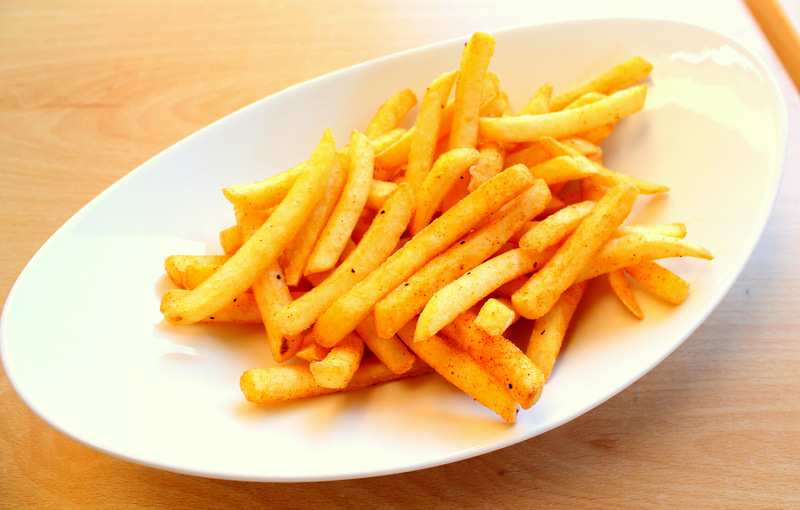 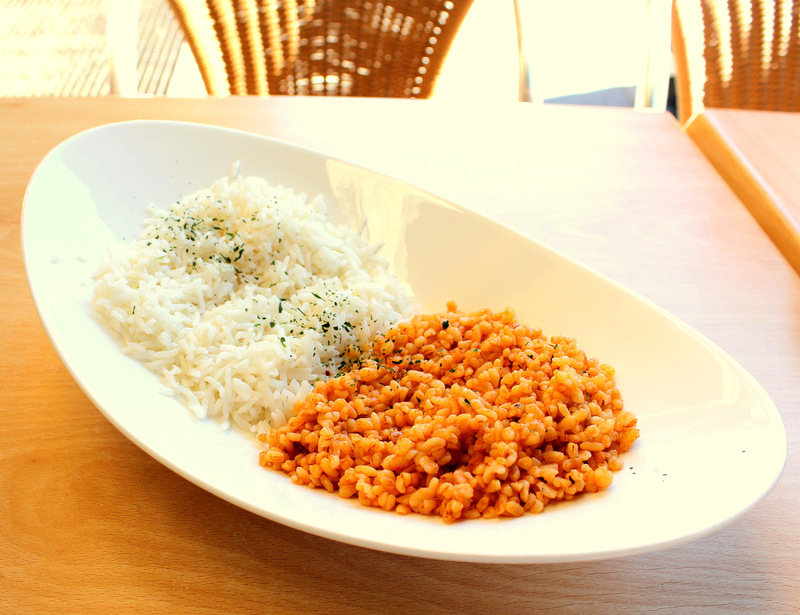 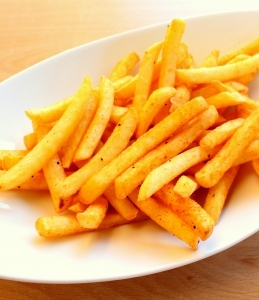 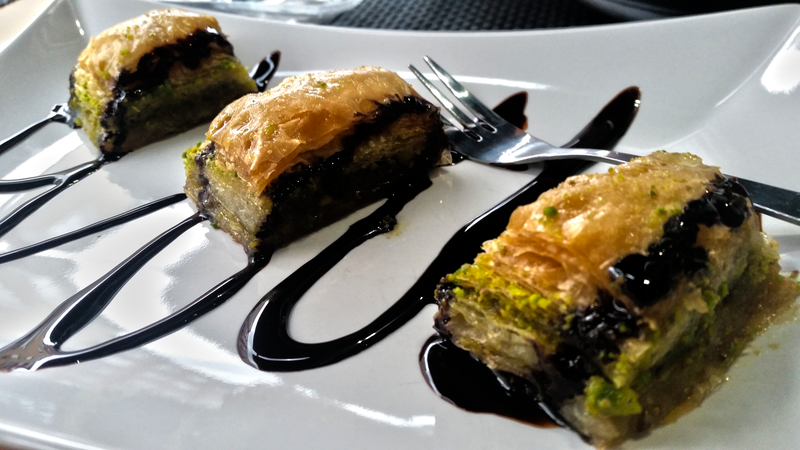 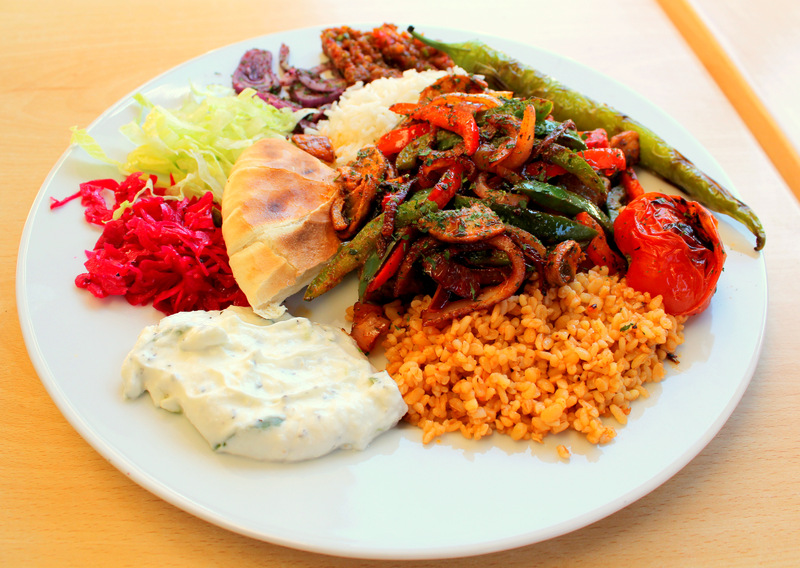 A classic dish from the southern city of Adana! 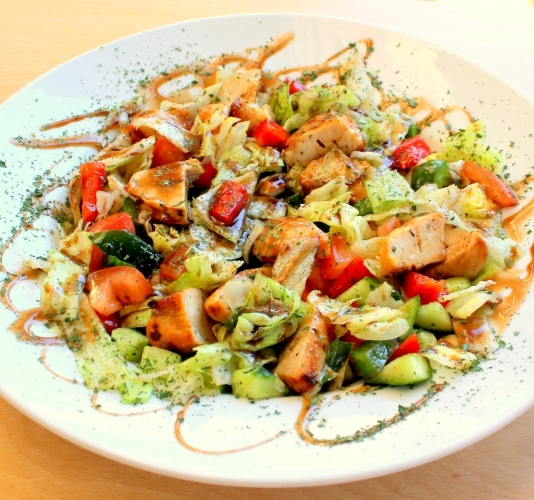 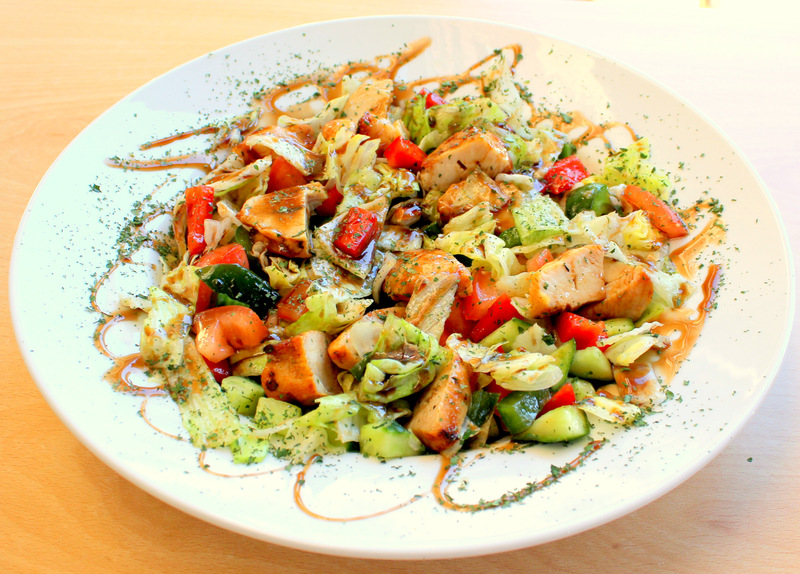 Marinated cubes of grilled chicken filét served with grilled vegetables. 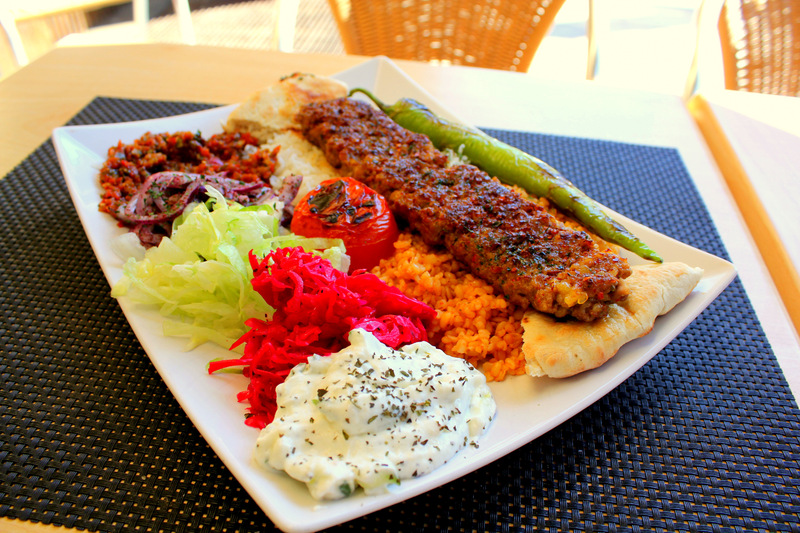 Our lovely Beyti fortified with cheese! 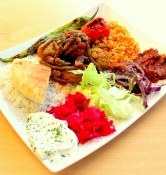 Mushrooms stuffed with hand-minced lamb served with fried vegetables. 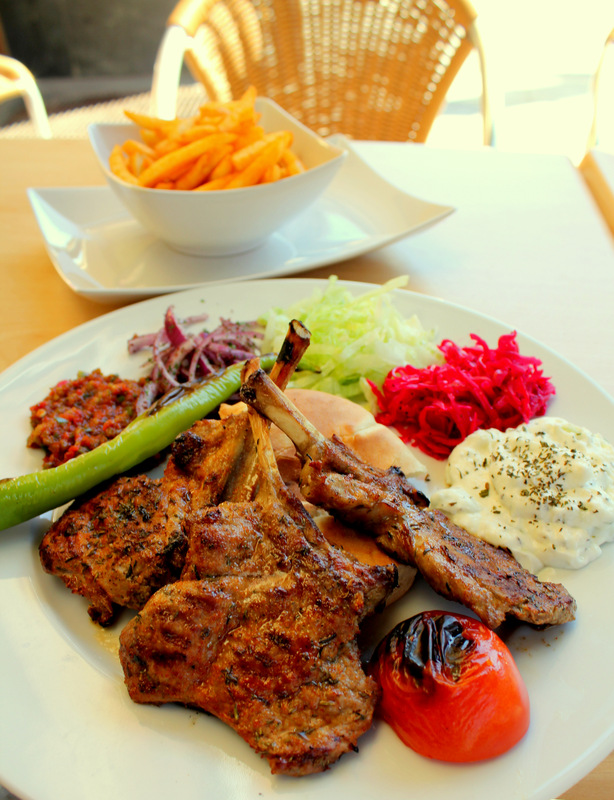 Grilled lamb chops served with grilled vegetables, yoghurt sauce and relish. 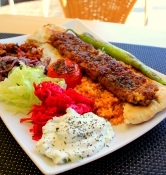 Deep-fried round balls made from ground chickpeas served with yoghurt sauce, relish and grilled vegetables. 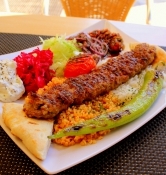 Grilled sliver of hand-minced lamb with spicy paprika powder (Hot!). 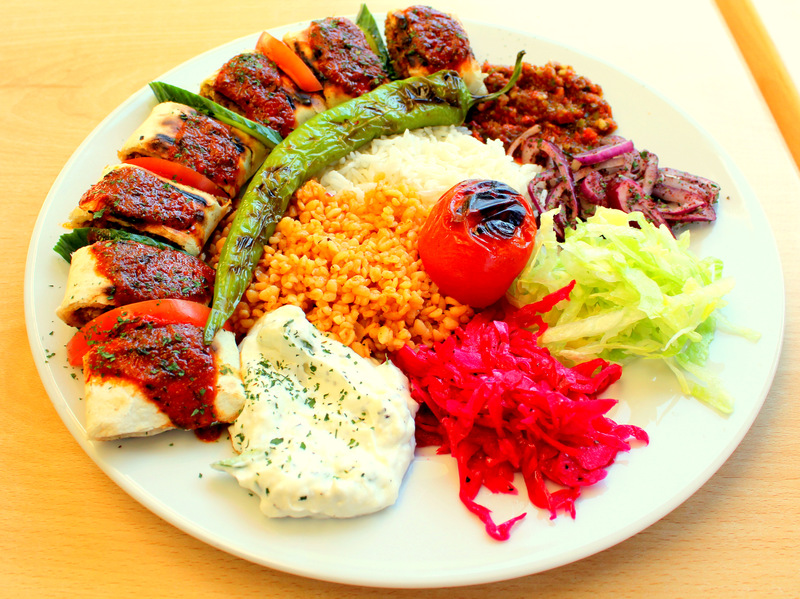 Based on a traditional recipe from south-eastern Sanlıurfa. 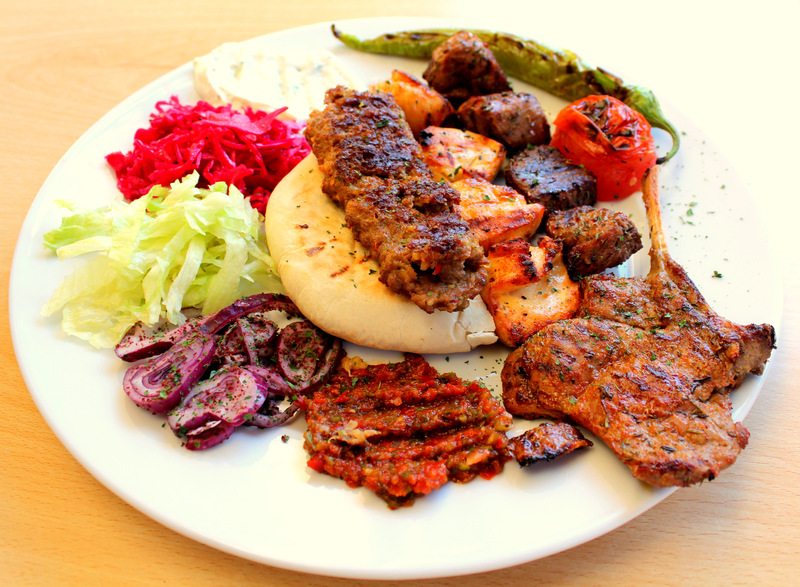 Hand-minced lamb patties served with grilled eggplant, garlic and yoghurt. 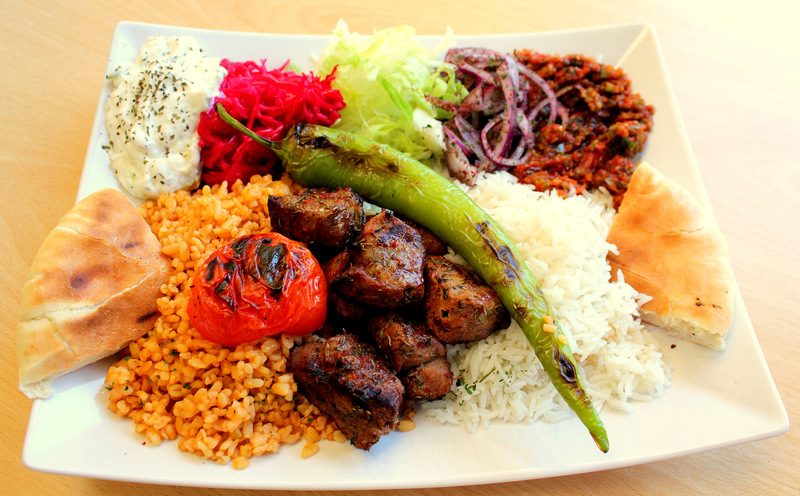 A specialty from the Gaziantep province! 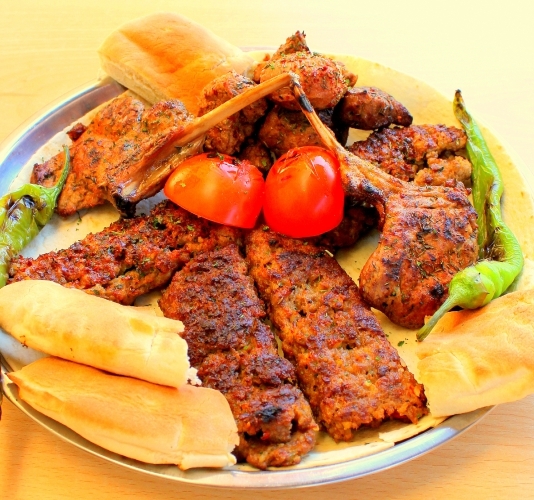 Four different grilled meats served with grilled vegetables. 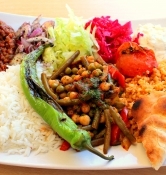 Spinach, beans, chickpeas, grilled vegetables, relish and yoghurt sauce. 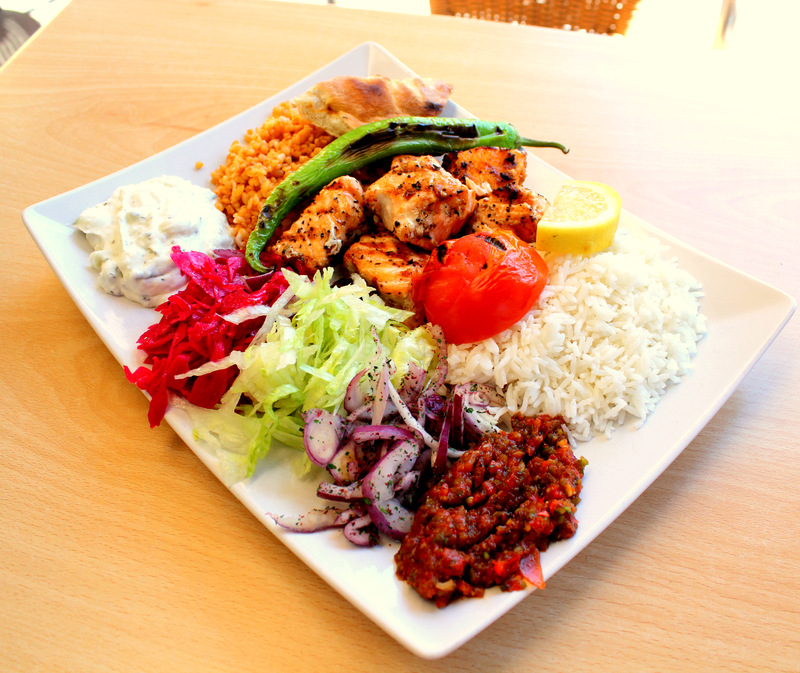 Grilled salmon served with fresh vegetables and yoghurt sauce. 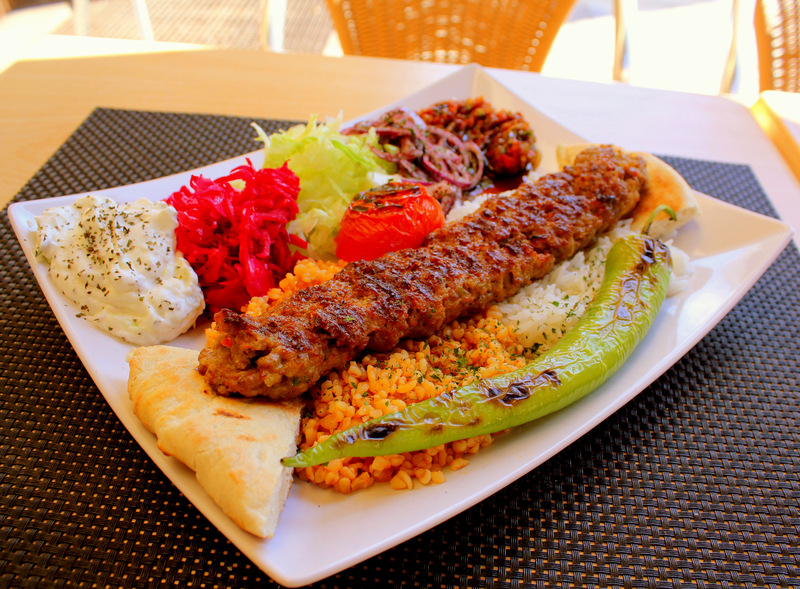 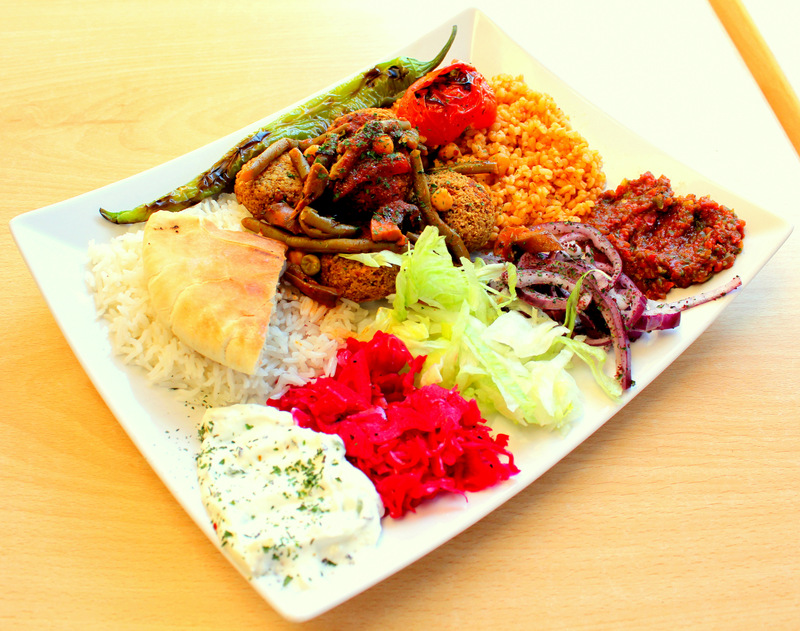 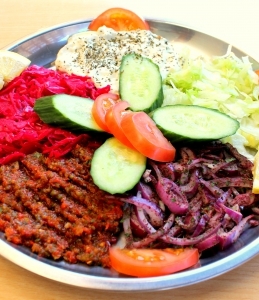 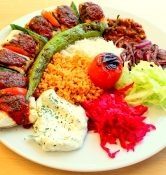 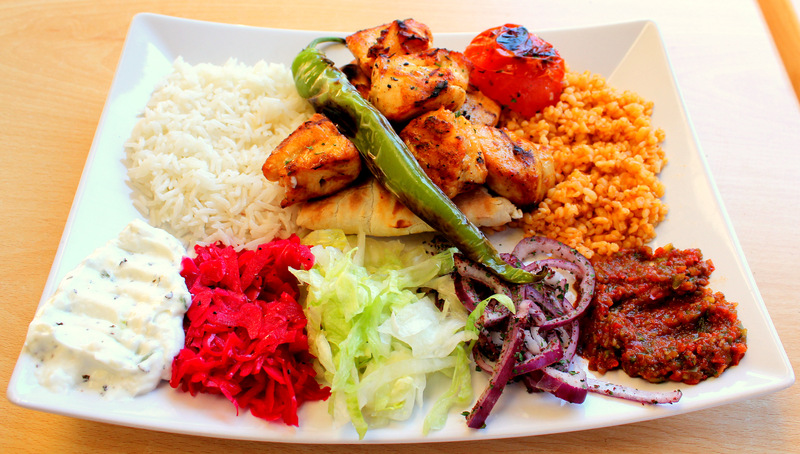 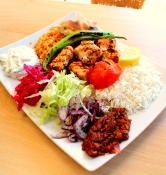 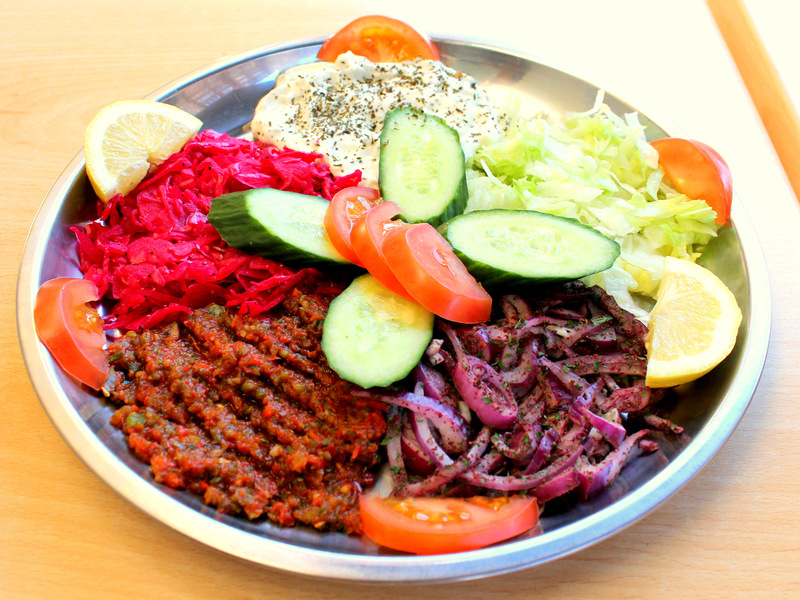 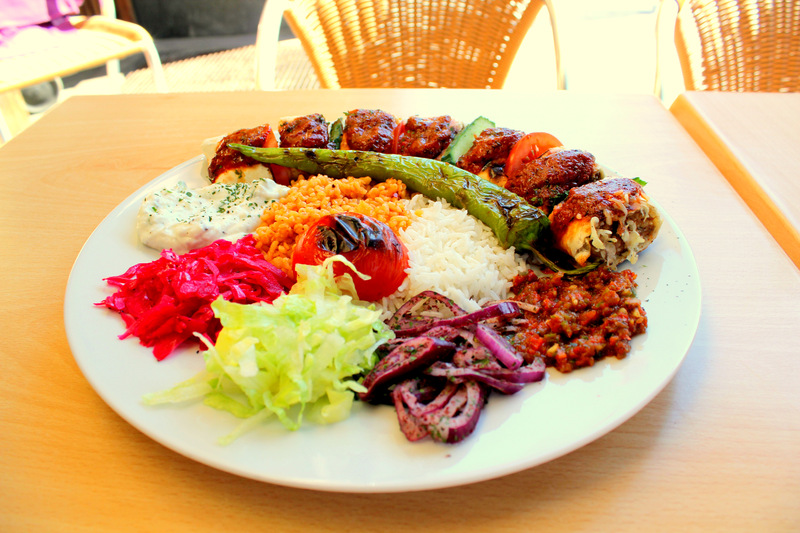 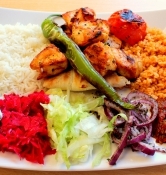 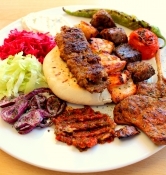 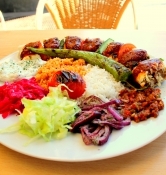 or adana kebab, according to your request.